Thanks to the excellent work of Steve Murphy and a host of volunteers, more than a dozen Christ the King teams will square off in the inaugural CTK Scrimmage Weekend. Games are typically between 12:30 and 7:00 on Saturday and Sunday, October 22 & 23. The answer is yes. 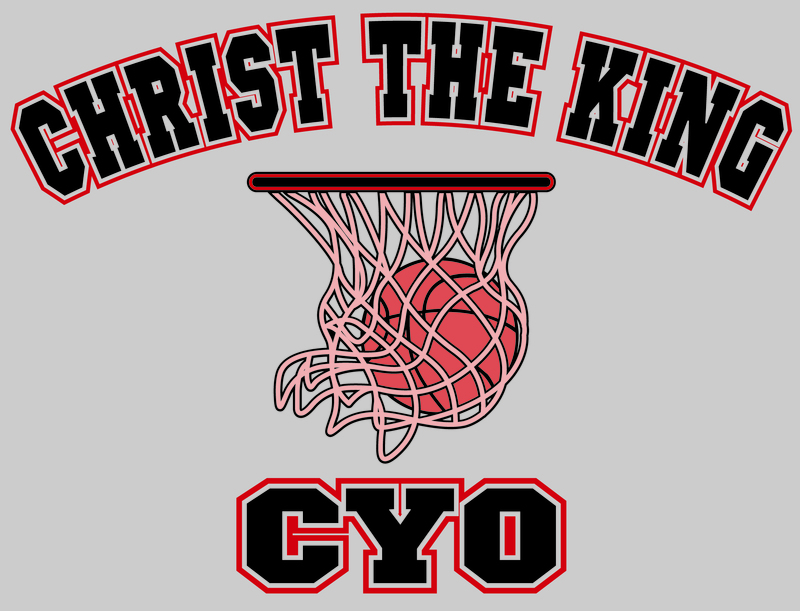 We still have the Christ the King basketball t-shirts available for $10. Just let your coach know and we will have them made available to the team. Uniforms have been ordered and we are expecting arrival week of October 31. All coaches will be alerted as soon as they arrive at the gym. Final tweaks are being placed on the game schedule. All games should be available within the two weeks. Remember, first games are the weekend of November 5. That’s it for now. Come back soon for updates on the season opening weekend, team photos, tournament news and of course, the CTK Crab Feed (January 28).